We love to try our new products and the last couple of weeks it’s been the turn of the Eco by Naty nappies. 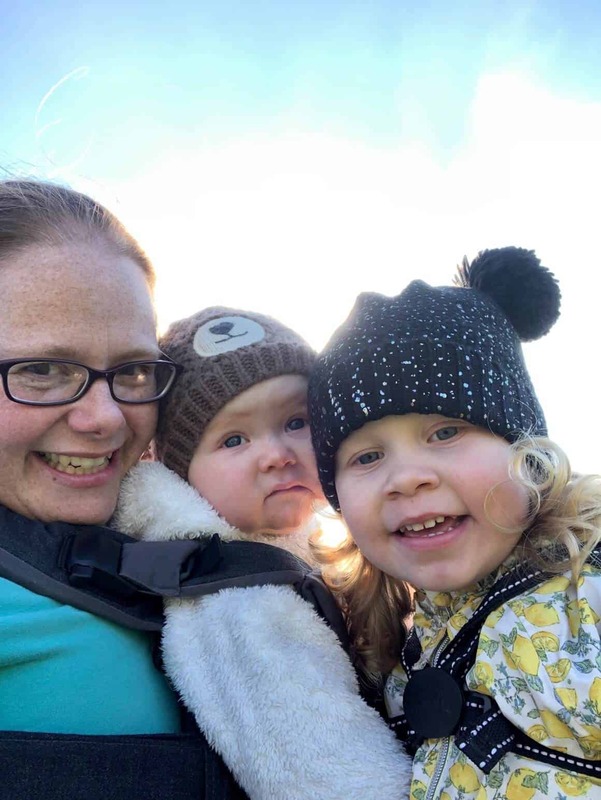 Over the past two and half years I have tried out many different nappy brands with baby girl and now baby dottie. I’m being honest here and some were rubbish, leaked and felt wet all the time. There is one brand I do keep going back to as it fits all of our requirements. But today I’m here to talk about Eco by Naty. 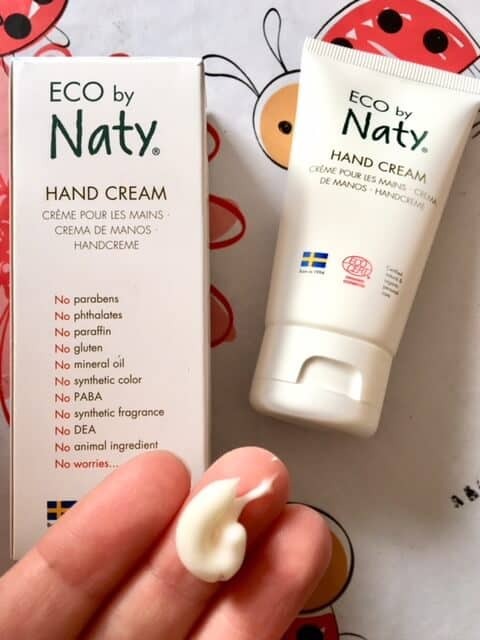 Before I get onto the review of the nappies, I will tell you a little bit about Eco by Naty. First question is who are they? Well, Eco by Naty are a Swedish brand thought up by a corporate lawyer who has changed career from being a lawyer to an ecological entrepreneur. They have launched the first biodegradable and environmentally friendly disposable nappy. As well as a range of baby skin care, wipes and pull-ups. Well they are the first eco diaper with OK Biobased Certification from one of the world’s most demanding independent non-profit organizations. Designed to minimize the risks of allergy and diaper rash, and made with a GM-free, corn-based film. Based on natural and renewable material and free from chlorine, latex, TBT and fragrance. All if this makes them naturally breathable. 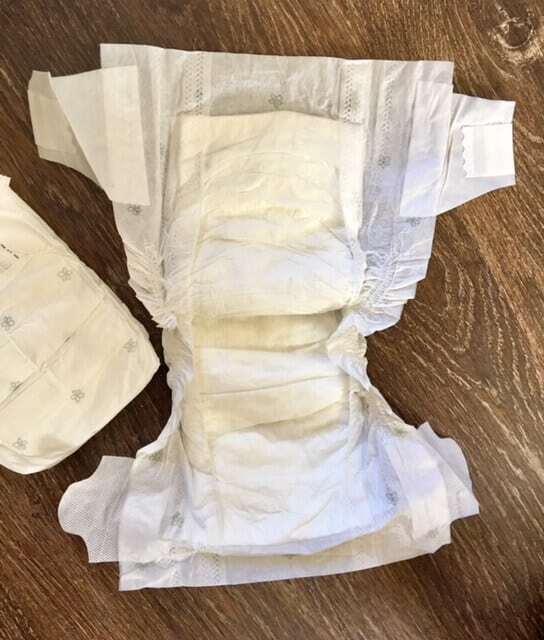 The corn starch film unlike plastic is naturally breathable which makes the nappy an airier, drier and more comfortable one. This feature of the Eco by Naty nappies mean that it’s an aid in helping to prevent nappy rash. A big point for me! 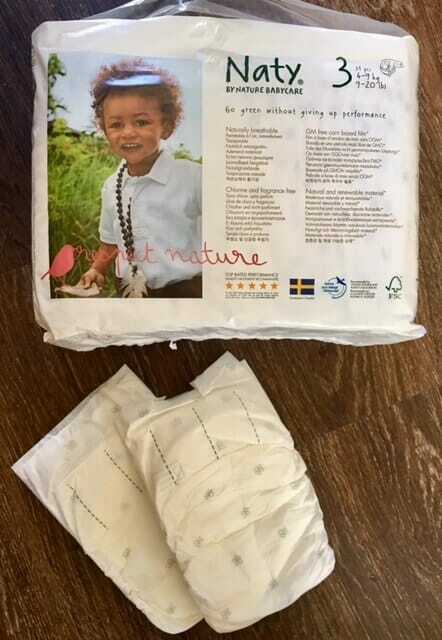 The main absorbent of the diaper is wood pulp, which is responsibly harvested from Scandinavian forests and carries a FSC certification. The nappies are 100% totally chlorine free, unbleached and contain no perfume at all so perfect for protecting babies skin. The Eco by Naty nappies fit really well. We got sent them in a size 3. I adore the cute design on them as well. They are very soft to the touch, I thought they would have been harder, but this is not the case. We had no leaks over the week we were testing them. The only thing I wasn’t quite happy about was how they felt quite damp on the outside after a couple of hours in the hot weather. I have been testing them in the hottest weather we have had in a while down here in Cornwall. It could possibly be that the nappy was drawing the dampness away from the baby’s skin, which is of course a good thing. I would like to see the blue wetness indicator stripe to help, but the nappies are super absorbent and great overnight. A fantastic alternative to cloth nappies, while still being eco-friendly at the same time. Eco by Naty have a wide range of eco-friendly products. I suffer with dry skin on my hands so was keen to try the hand cream. It’s silky smooth, glides on easy and doesn’t leave a sticky trace. My hands are visibly softer after only using it for a couple of times. I love that it’s made with only natural organic ingredients. 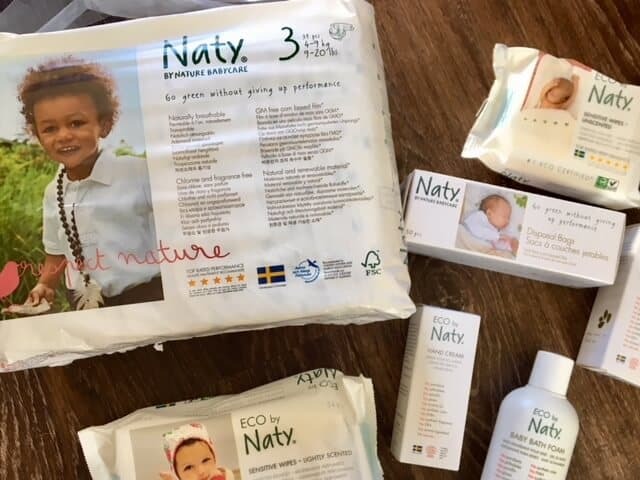 Other Eco by Naty products include baby wipes, baby bath and body care, nappy disposable bags which are made from corn starch and pull-ups. They also do an adult range of care products. 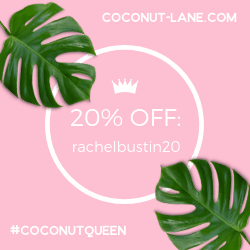 If you use the code Rachelbustin at the Naty webshop you will receive 15% off your shop! (This excludes the subscribe and save box and the trial box). Thanks for stopping by today, I hope you have enjoyed the review. You can check out my other baby posts here. 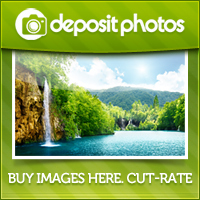 *We received these products from Eco by Naty in exchange for this post. All thoughts and opinions are my own.